Advanced security – the least vulnerable database for six years running in the NIST vulnerabilities database. 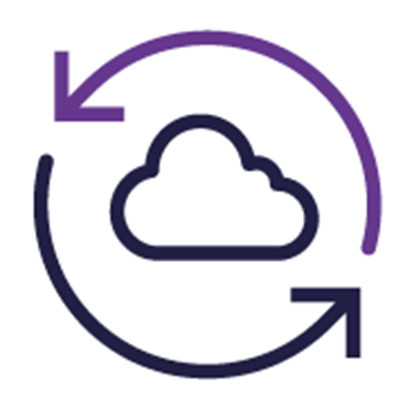 A consistent platform and tooling for easier workload mobility between your datacentre, private cloud, or Microsoft Azure. Microsoft have recently announced that at the end of Extended Support in May 2019 customers who migrate their workloads to Azure can continue to receive Security updates free of charge for the next three years. 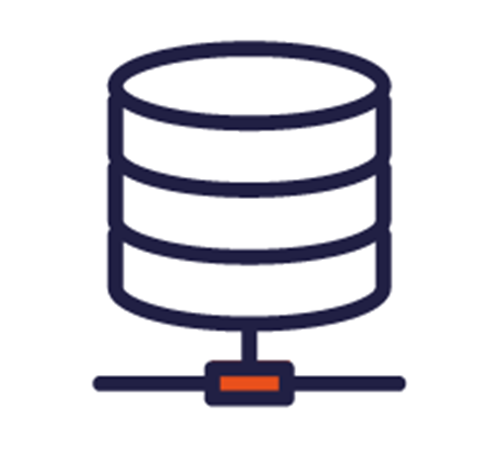 Watch our video explaining the SQL Server 2008 End of Life Support options for more information.